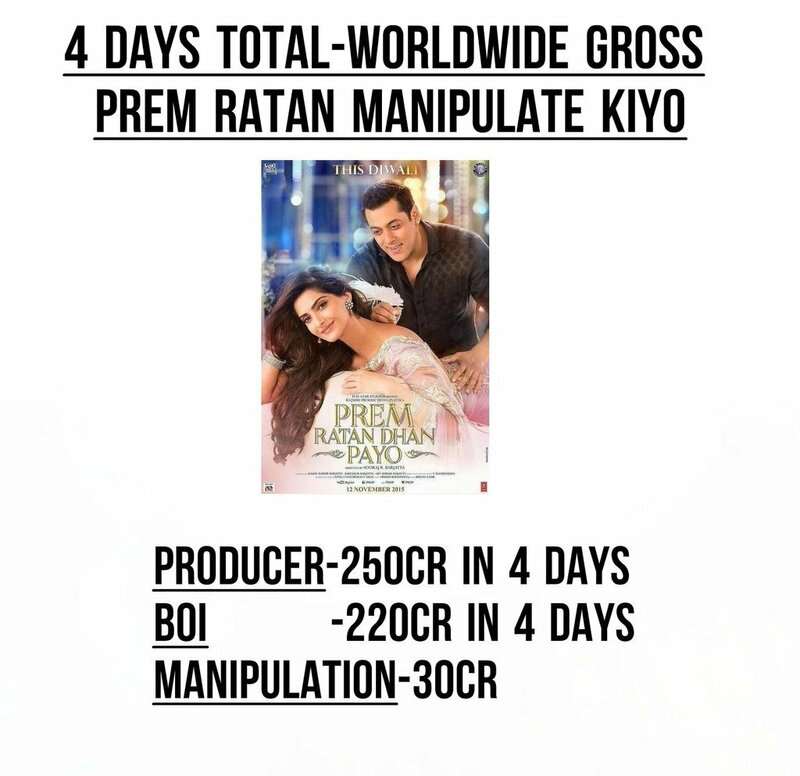 WHO IS REAL KING Of Manipulation in Bollywood? WHERE IS SRK SALMAN AKKI Stand ? Baba is universal king of Manipulation. uska koi mukabla nahi. Thank God. Aamir Doesn't Need To Manipulate To Make Records. His Name Is Enough.